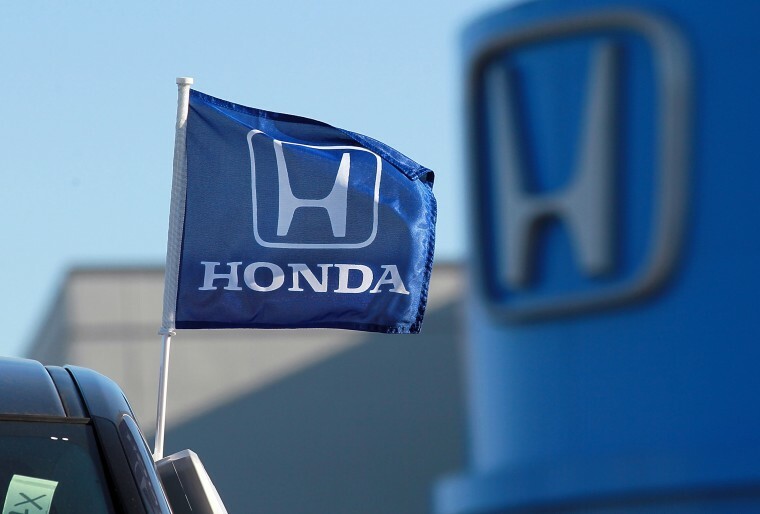 Federal safety officials said on Tuesday they were investigating complaints that side air bags on some 2008 Honda Accords can deploy inadvertently. The preliminary evaluation, by the National Highway Traffic Safety Administration's Office of Defects Investigation (ODI), covers an estimated 363,000 Accord mid-size cars. The NHTSA said it had received 28 complaints about the issue. Two injuries have been reported. A preliminary evaluation by ODI can lead to a recall. American Honda Motor Co said it will "cooperate with the NHTSA through the investigation process and will continue our own internal review." In December, 2011, Honda announced a recall of 304,000 vehicles around the globe for a possible airbag malfunction in Accord, Civic, Odyssey, Pilot, CR-V and other models manufactured between 2001 and 2002.